Another week and another Podcast. This week James and Greg continue to look at the (8:00) NBA Playoffs along with a little NBA Draft Lottery talk. They then go on to talk about something no one ever though they would in the (39:00) NHL Stanley Cup Playoffs, discussing Sydney Crosby and Jame's hatred for both the Penguins and Lightning for no legitimate reason. The (43:45) MLB is discussed where both guys give their hot takes on the Odor/Bautista incident and the punch heard round the MLB! 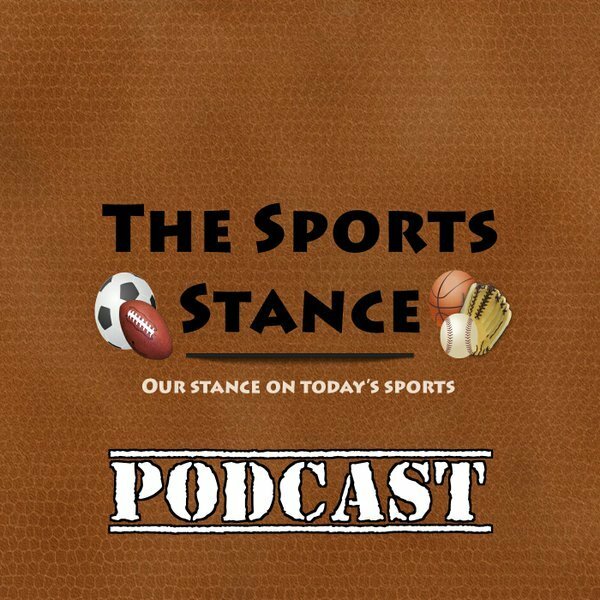 Finally, before wrapping up (50:45) Greg gives his views on Sam Bradford's sad excuse of a press conference and the guys brush over the PGA Players Championship outcomes. As always, feel free to leave a comment or send us any questions, topics, or multimedia content you want us to discuss.